His legal team have claimed that there is no assurance that he will not be extradited to the US to face charges over WIkiLeaks’ classified information leaks. The Met police have said that he will appear before Westminster Magistrates Court as soon as possible. 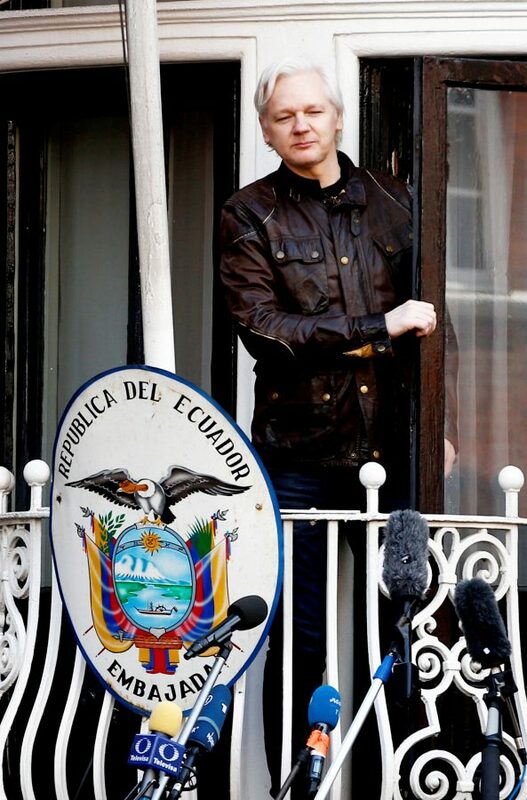 Last week Wikileaks tweeted that Assange, 47, was to be turfed out by the Ecuadoreans to face arrest. London’s Metropolitan police released a statement which said officers had executed a warrant after the Ecuadorian government withdrew asylum. 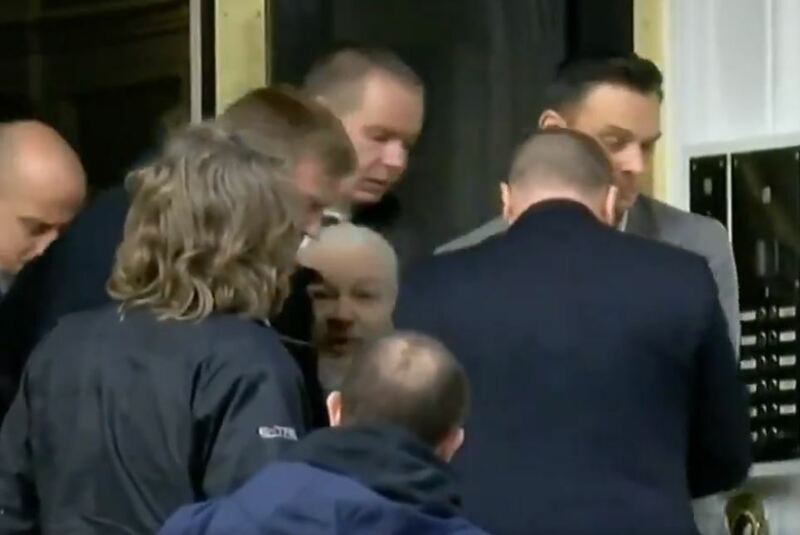 ‘He has been taken into custody at a central London police station where he will remain, before being presented before Westminster Magistrates’ Court as soon as is possible,” said the statement. Camera crews, photographers and reporters have lined the street opposite the embassy since last week. While the world’s press has gathered outside the five-storey Kensington red brick embassy to catch a glimpse of the Wikileaks founder, no other information has been forthcoming about his eviction.